Love the outfit! I like my Android - it's great for web browsing. true, jackie, that's all we really need. we are getting so dependent on our devices! 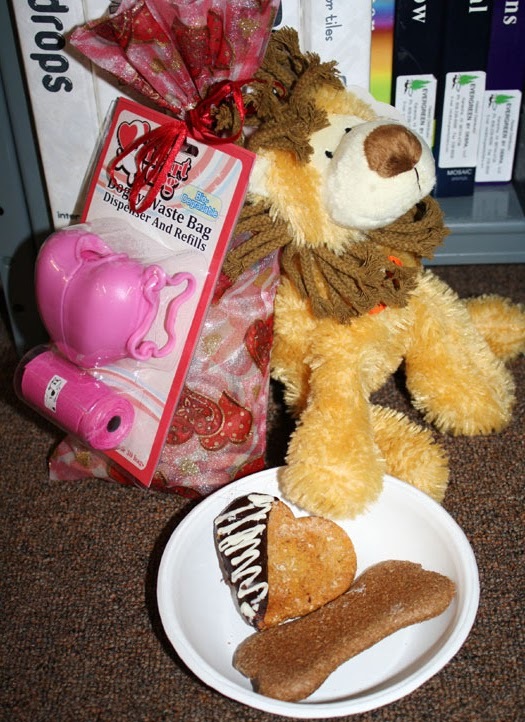 Teddi & Bear are so cute! My little Zoe will be 2 in September. I didn't even know an Iphone 5 was coming out. I must be getting older when I'm getting behind on electronics. I would love to have one someday but the most important thing to me is internet on a phone and a camera. those are two important things! i probably can't afford it either, lol! Yum! I'll take birthday cookies over cake any day! Love these colors together!! I really like your outfit...the colours are fabulous!! I hear the iphone5 is supposed to have a longer lasting battery...thank goodness...why they're only fixing this horrible issue now is beyond me, but better late than never!! with all those great apps, you definitely need a long lasting battery. Nice to know you have a great weekend.Happy birthday to your doggies too. With regards to the phone I love big screen, fast internet, and camera and yes GPS!.Looking forward what will be the add on features of iphone 5.
a slow phone is frustrating! you look so amazing <3 i love this outfit. would you like to follow each other? and i adore that mint and burgundy combo! love the outfit! and cute photos! The raspberry and mint colour combination looks great...I wouldn't have thought of pairing those two, but they're lovely together! I am super old school with phones...can't handle touch screens for some reason :D I tend to care most about the artistic/design aspects so I usually go with the way the phone feels in my hand and what the display looks like. I'm eager to see what you think of the iPhone 5! i'm not completely sold on touch screens either. one of the reasons i'm still with blackberry is because i need buttons to press! i love the mint blazer! great outfit overall too! Love that skirt!! You look Fab!!! OMG!! I'm looking for a gold belt just like that for a wedding i have in two week. Where did you get it from? glad you had an awesome weekend Becks! love your outfit. the draping and color of that skirt is sweet. i love my iPhone 4S and know you will love the 5. i don't have many apps, but i love the instagram, twitter, facebook and photography apps. i also like the front facing camera and video on all of the NEW iphones. everyone that has an iphone loves it. i know i will, too! The blazer is fabulous! Like that it is a bit oversized than the usual. Nice mix and matching with the color, It works. Well done. great outfit. Also cute doggies. You look great in this outfit! Loved your blazer, and skirt. 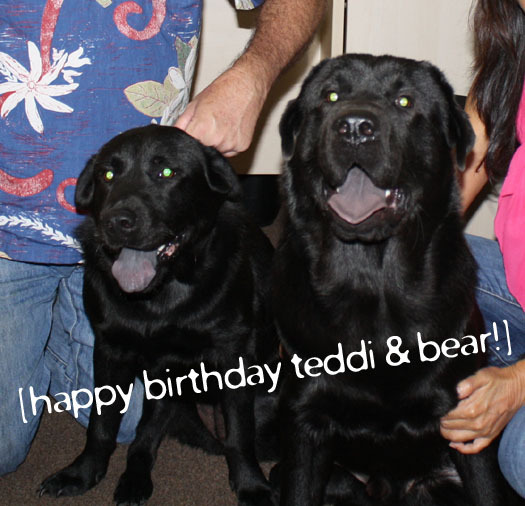 Happy Birthday to Teddi and Bear. hehe Nice names! I would love to have an iPhone, but I don't even own a smart phone! I'm a bit behind when it comes to mobiles. i keep my phones for a long time, so i'm usually behind on all the upgrades, too! These colors are beautiful together!! I'm glad you enjoyed your weekend! i've been lucky with my BB batteries. i used to be able to go a few days without plugging in. now that i'm on the internet more, it eats up more battery, but i can still get thru the day. I see that you are using a Blackberry which I am too =) I use my bf's unwanted older iPhone for instagram reason =P I actually like the Blackberry's QWERTY keypad and that's the 1 thing that's holding me back from changing to Androids or iPhone. Oooh! I love this combo of wine and mint :) what a great transitional color palette to "autumn/winter"